M.E /M.Tech. Dual Degree B.E /B.Tech M.Sc. M.C.A. You will amazed by the facilities that the college provide to the students.24/7 high speed Internet access with computer facility.You just cannot about end the review about jntuhceh without mentioning about auditorium.It is the best of it's kind.The infrastructure facilities are not less any IIT's or NIT's.In my perception the only drawback to jntuhceh is it's faculty.We have very few talented and inspiring faculty.Rest of them are teaching you to just waste your time.but it's ok.you can develop your self using the facilities like library,TECHQIP-1,2,3.And the great part of JNTUHCEH is you will be given absolute freedom.you will be encouraged in sports so much. 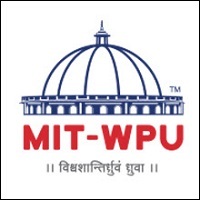 Proves best college for technical education, with all essential infrastructure and research facilities. Faculty is experienced and good. Students are encouraged in research. Technical fests and culturals were recreational and stress relief. Almost all top recruiters visits our campus and students who are eligible will be given placements. 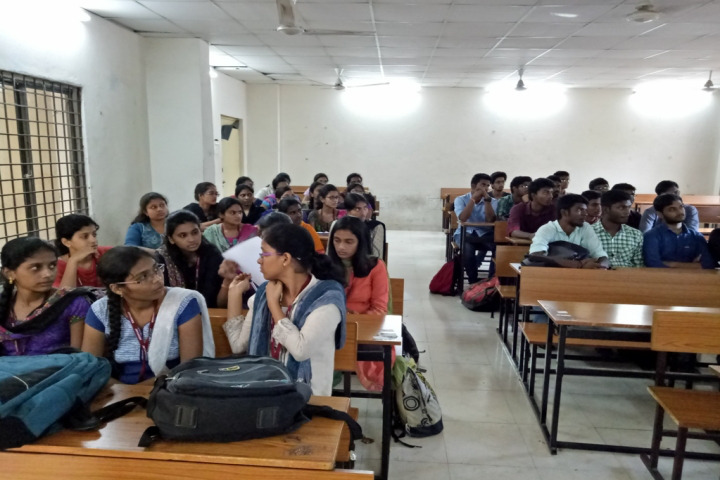 College is very good in terms of infrastructure and faulty.Professors here are highly qualified,There are no field trips but can gain knowledge in college lab experiments.Many students are placed in college interviews and even civil ha got job in software companies. The college lives up to its reputation in terms of the placements offered. But it lacks a bit in terms of faculty and irregularity of classes. The campus is very good and friendly. It is not up to the mark in terms of infrastructure. The labs are provided with all the necessary equipment. Hands on workshops and seminars are conducted frequently which prove to be very fruitful for all the students. One of the best collage in Hyderabad. 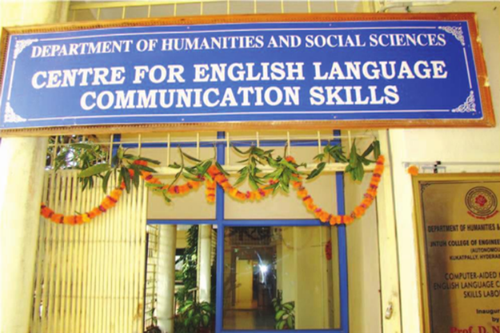 The best placement you would get if you belong to CSE/IT/ECE. They teach you in old style. But the collage reputation is at peak. It is ranked 18th in whole India. Infrastructure is good when compared to its competitors. canteen is the worst part of college but there are many eat Streets outside the collage. 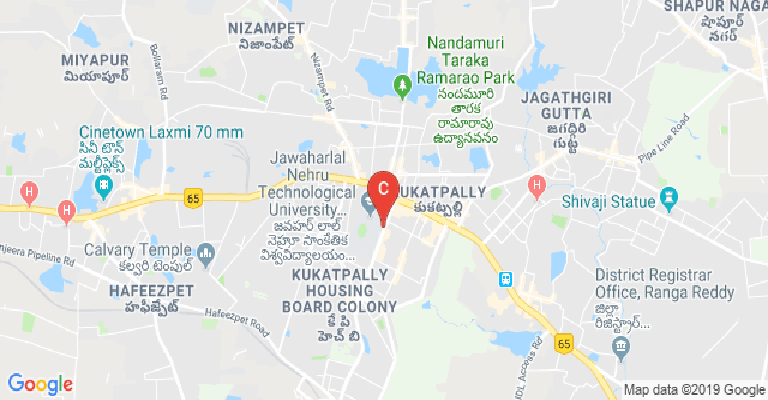 Location of the collage is perfect it is near to city and IT hub. 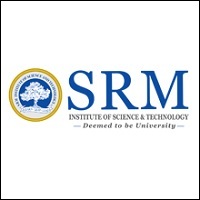 Is reinvestment available for andhra students in jntuh. HelloKindly clarify your query so we can help you. You are seeking admission in which course and what exactly you wish to know about. Good Luck! Boys Hostel :The College has two Hostels for Boys. The Boys hostels have a total boarding capacity of 350 students accommodates. Deputy Wardens are available on the campus. One PG Hostel for Boys is under construction. 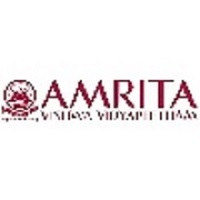 Girls Hostel :The College has one Hostel for Girls. The Girls hostel accommodates 120 girl students. Deputy Wardens are available on the campus. One PG Hostel for Girls is under construction. Medical/Hospital :The College has a qualified doctor and a dispensary to cater to the medical needs of the students and faculty. A 20 bedded hospital is nearing completion. Gym :A multi Gym is also available for Boys. Multi Gym for Girls is under procurement. Library :The College Library was established in 1965. As the tune with the College and University growth, the Library has also grown. By 2004 it has grown to 30,000 volumes and 70 journals. 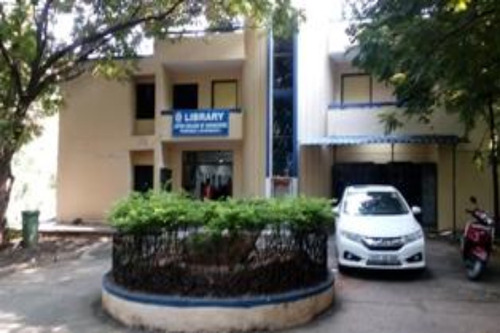 In 2004 the College Library was merged with University Library and renamed as University Library, a central facility for all the units of Jawaharlal Nehru Technological University, Hyderabad.In 2013 December a separate College Library was established in Classroom complex and now it is shifted to old college library building(C-DAC) and with the reading capacity of 200 members at a time.The digital library was set up on the 1st floor of college library building with 50 computers in 2016. The Library collection consists of Textbooks, Reference books, Print Journals, Newspapers, e-Journals &amp; e-books. Sports :The college has ample facilities for sports and games. A Deputy Director of Physical Education organizes these activities. There are facilities for playing Cricket, Football, Table Tennis and other games. A running track is also available. The students have been participating in inter-collegiate, Interuniversity and state level sports and games. Their performance has been quite satisfactory. 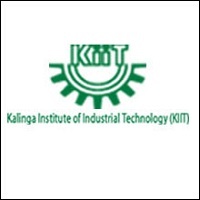 I.T Infrastructure :The 24x7 Centralized Computer Center is established under TEQIP Project in the year 2006 to provide central computing facilities to the students and the faculty of all the Departments. This centre will function round the clock including Holidays. 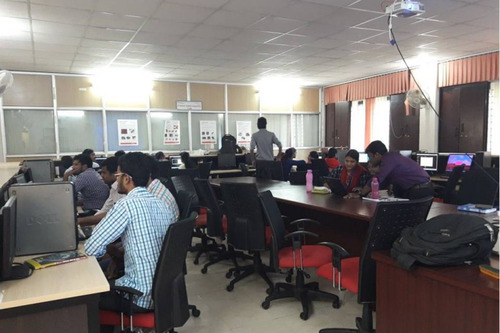 This centre is equipped with 70 No.s of Desktop Systems with internet connectivity, Biometric devices, Audio-Visual equipment, Surveillance cameras and application software is made available as per the syllabi. Auditorium :There is a seminar hall to accommodate 150 people. Transport Facility :The College is well connected by RTC bus service from various parts of the city. 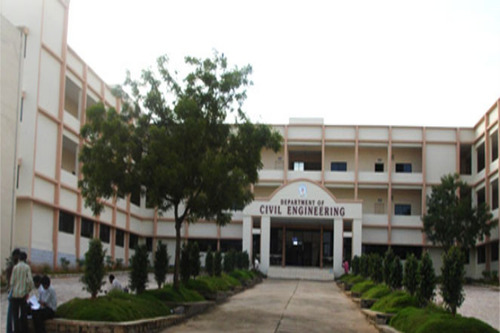 Further, the College runs a bus from Masab Tank campus to Kukatpally campus for the staff and students. Convenience Store :Other facilities in the campus include Post office. Banks/ATMs :Other facilities in the campus include a bank. Guest Room/Waiting Room :Guest room facility is available in the college.